Today a dog bit a man; experts say the dog’s neural pathways were literally re-wired as the part of the cortex known to be associated with cat-chasing was activated. The man’s mental circuitry responded by reinforcing the chemical activity in the lobe that processes pain. There is also an incantatory tone of voice when the words of power are spoken: brain and circuitry and wiring and neurons and pathways… aaah. When enough of them are spoken, Brain is invoked and comes among us to put us in touch with reality itself. And I can’t shake the feeling that it’s degrading our intellectual atmosphere, making us stupider. Maybe I’m just cranky, though, so let me shift out of curmudgeonly diatribe mode and try saying this in a more acceptable idiom. Subjects in the two nonexpert groups additionally judged that explanations with logically irrelevant neuroscience information were more satisfying than explanations without. The neuroscience information had a particularly striking effect on nonexperts’ judgments of bad explanations, masking otherwise salient problems in these explanations. 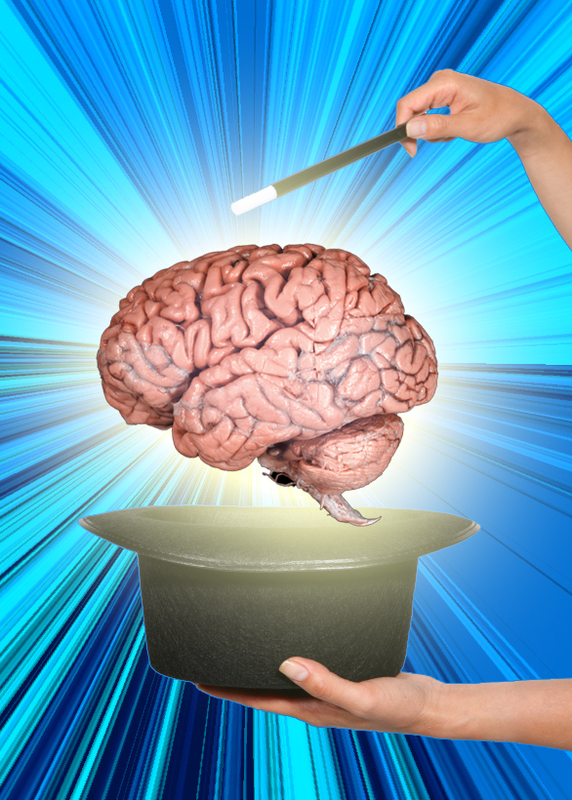 These researchers actually had that metaphorical salt-shaker full of brain words. They inserted the phrases “brain scans indicate” and “the frontal lobe brain circuitry known to be involved in self-knowledge” into bad explanations and rendered them better. The mere mention of a lower level of analysis may have made the bad behavioral explanations seem connected to a larger explanatory system, and hence more insightful. If this is the case, other types of logically irrelevant information that tap into a general reductionist framework could encourage people to judge a wide variety of poor explanations as satisfying. I think it’s definitely happening right under our noses, and it’s journalists, pundits, entertainers, and the chatterati who are doing it. This is in fact the golden age of brain research, but by the time the experts actually explain their research to us, our culture will already have decided what we want it to mean, and have fit it into our mythscape.